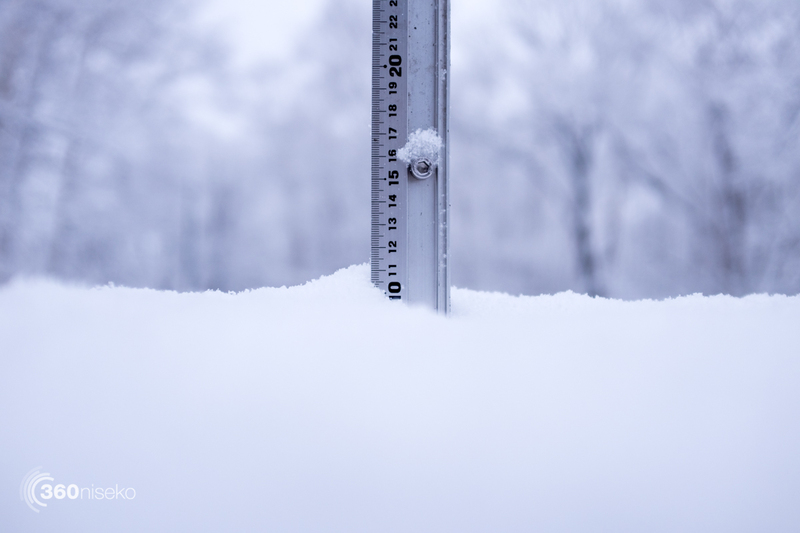 *11cm has fallen in the last 24 hours in Niseko. At 7:00 today the temperature was -6°C. Conditions are again looking excellent with another sweet top up of dry Hokkaido powder overnight. Snow is clinging to pretty much everything this morning with the pow even stacking up on power cables and the accumulation on the 360niseko snow station was so light we could have blown it off! Caution is advised on the mountain as despite the abundance of fresh snow on the surface the base is still quite minimal with hidden dangers everywhere. 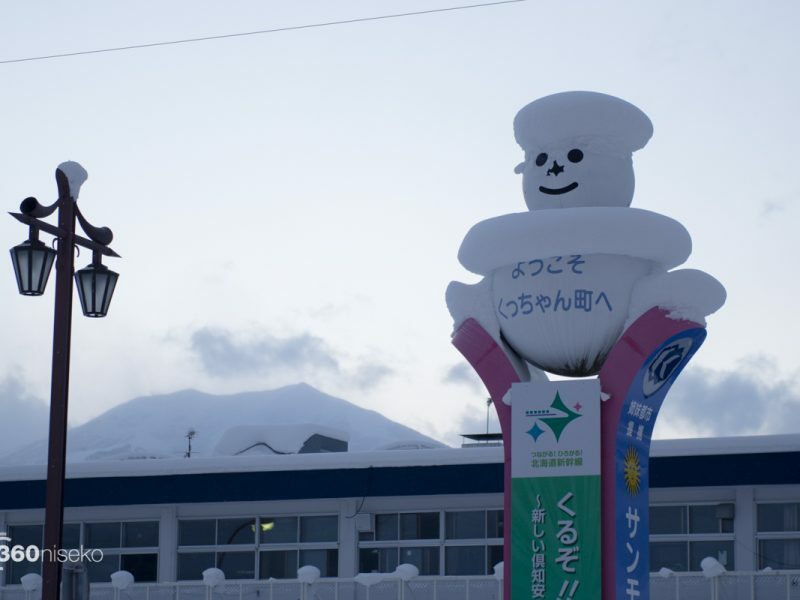 Please stick to the courses, read the latest Niseko Avalanche Report ….and have a great day! Judging by the overnight snowfall today will be great again if not much better! Groomer Lords, 7 December 2016 from 360niseko on Vimeo.